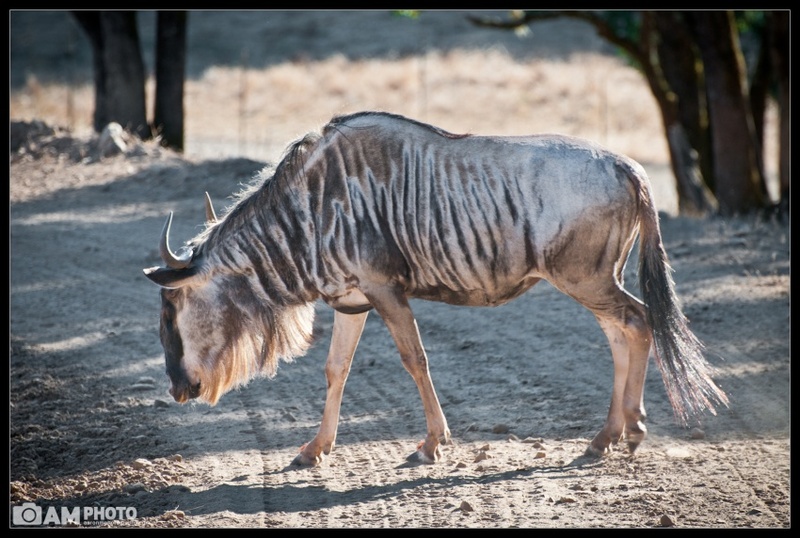 Who would have known that there was an AFRICAN SAFARI right in the heart of wine country in Sonoma, California?! Guess what … there is! It’s called ”Safari West” and it’s an animal preserve. You can actually take real jeep Safari tours (and I mean real safari trucks, straight out of 1950’s … a 1950 Dodge was what we rode around in). The tour goes for about 3 hours as they take you all over the ”African Preserve.” Towards the end we ran into this guy. Apparently the African’s call Wildebeest’s ”lunch”.